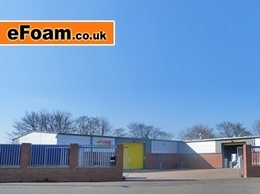 We provide sheet foam pre-cut in any size - whatever your requirements, we can help you. For your reassurance, why not try our foam sample serivce? 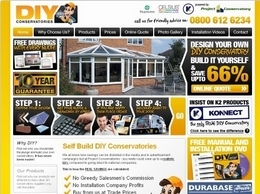 High quality, easy fit DIY conservatory products. Self build your own conservatory and save up to 66 percent. Andrews Coatings are the UK experts in industrial paints and coatings. Th range we sell is high quality, and we also offer contracting services for bigger jobs that require it. Anywhere in the West Midlands for contracting. We sell all over the country. We''re the experts in home refurbishment, including kitchen, bathroom, flooring and heating installation. High quality workmanship paired with a professional and discrete service. Gas Safe registered.